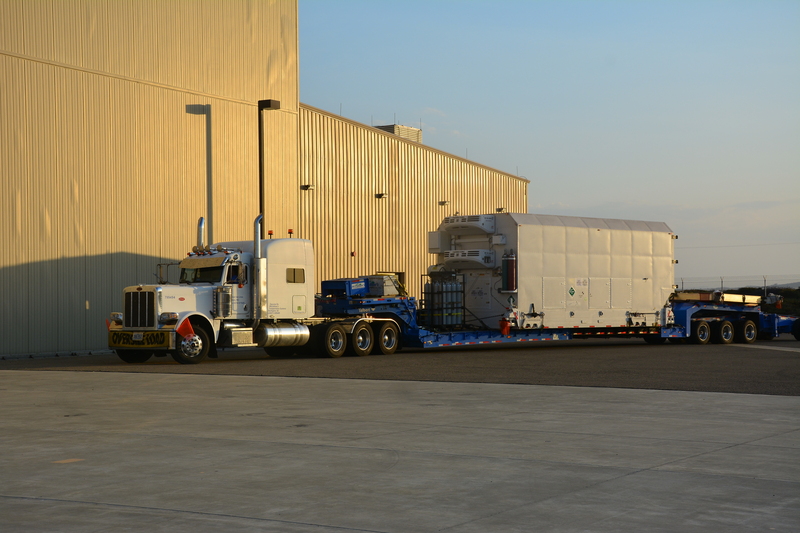 NOAA’s Joint Polar Satellite System-1 (JPSS-1) satellite arrived at Vandenberg Air Force Base in California on Sept. 1, 2017, to begin preparations for a November launch. 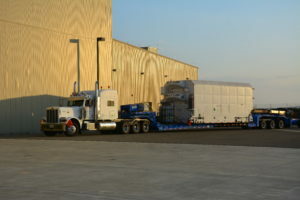 After its arrival, the JPSS-1 spacecraft was pulled from its shipping container, and is being prepared for encapsulation on top of the United Launch Alliance Delta II rocket that will take it to its polar orbit at an altitude of 512 miles (824 km) above Earth. 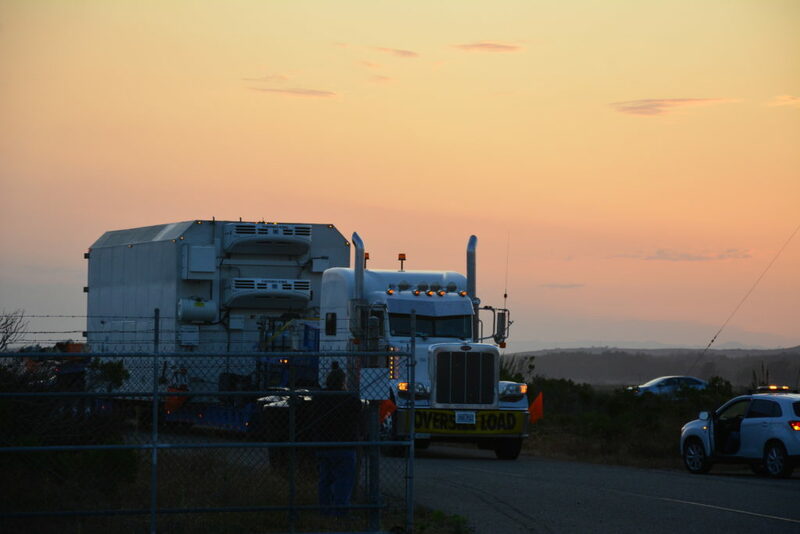 JPSS-1 is scheduled for launch from Vandenberg’s Space Launch Complex-2 on Nov. 10 at 1:47 a.m. PST. For more information, please visit www.jpss.noaa.gov.